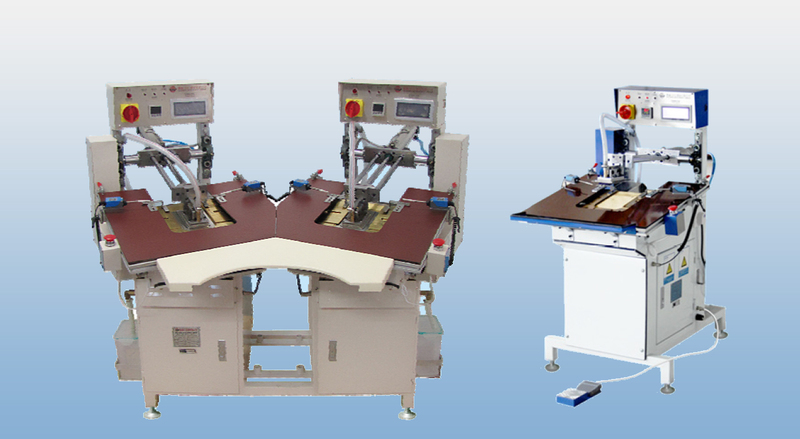 "Pocket folding & pressing for thin fabric pockets of any shape "
Fit for folding & pressing thin fabric pockets such as shirt, fabric, etc. The lower mould can spray steam (need to connect to external steam supply unit) for more excellent pocket pressing. "I will like to know the price on this machine thanks"
"I need quotation for NS-9084 S-ND pocket pressing machine two stations. best regards. ignacio." "What will be the production capacity of NS-9084S-N"